We are seemingly entering a time where £38.7m buys you a reserve player. You can disguise it all you like, tell me he’s still only 18, but for the extortionate figure paid, it would be laughable to see him spend even a year at Castilla. I’m sure Real Madrid Castilla are no scrub of a team, but Vinicius is way too good to be playing in Segunda División B. His spellbinding control of the ball and his exuberant nature on the pitch is something reminiscent of Neymar’s days at Santos. 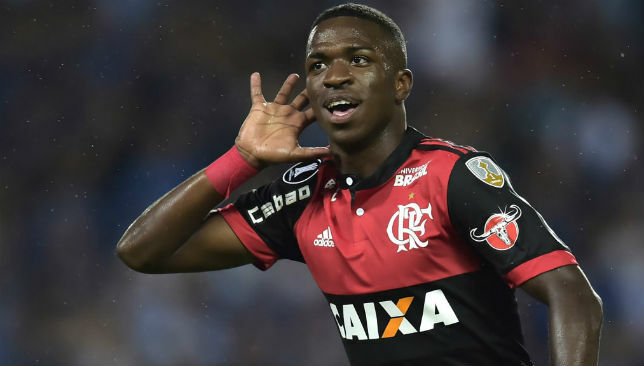 Seventeen appearances in all competitions for his hometown club Flamengo brought him quite decent figures, especially considering his age. Six goals and three assists including a sublime chip against Grêmio. Most importantly, he has the composure to finish his chances, something that is often forgotten by other similarly talented players. 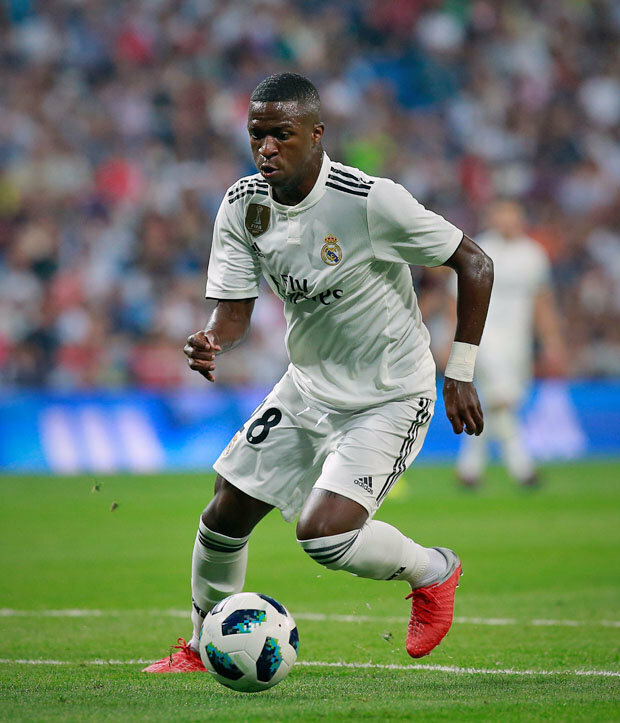 Personally, if he isn’t going to feature for Los Blancos, he needs to be loaned out to another La Liga club, a team where he will get significant game time and be able to prove himself, but playing for Castilla? It’s a no from me.